We help organisations identify opportunities, solve challenges and deliver innovation through internal projects and external collaborations. 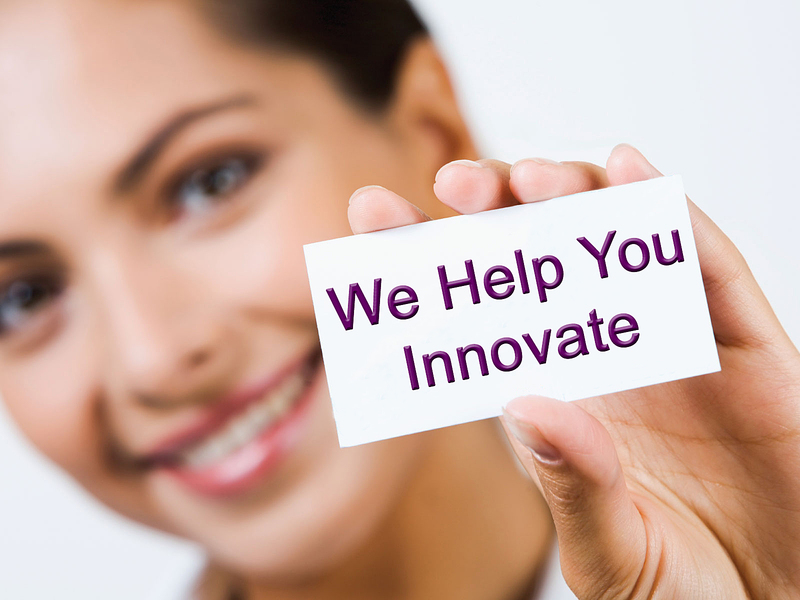 We have over 20 years experience of innovation projects in multi-national companies, SMEs and Start Ups. We know innovation initiatives can be complex, interdisciplinary and inter-company. We are experienced in cutting through complexity, creating shared understanding and co-ordinating effective action. Innovation brings change. We help you, your organisation and your people adapt successfully. The approaches we use enhance communication, collaboration and motivate people to be more innovative. We provide the spark to ignite your innovation activities.